LP is double 180-gram audiophile quality with three sides of music and an etching on the fourth side. 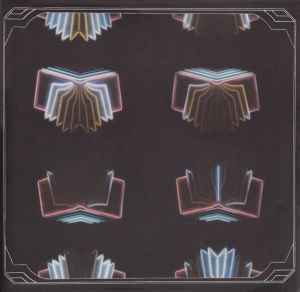 The LP also includes a coupon for a free MP3 download of Neon Bible. Recorded and mixed during 2006 at "the church" in Quebec. Additional recording was done at Win and Régine's house, as well as in New York and Budapest. Great album and pressing. Packaging quality was very good too. The album itself can come off a little preachy, but it is one of my favorite Arcade Fire albums. Excellent pressing, great sound ! My free download was for lossless files.